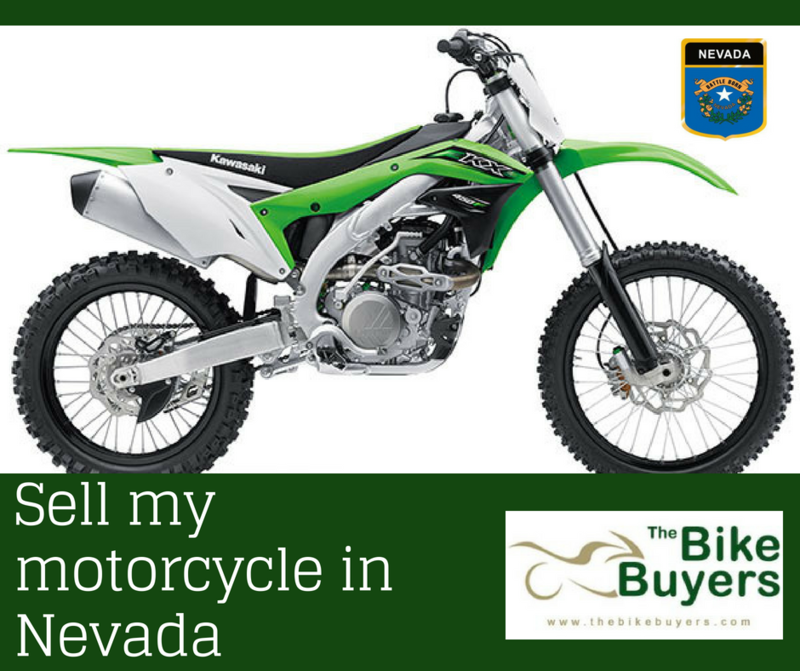 For providing good results in making deal for motorcycle we are in your location in Nevada. We are always ready to buy used motorcycle for cash. Your motorcycles which are not even road worthy can make good cash for your motorcycle. If your motorcycle is completely junked and it is no more can be used and you are thinking that it can not be sell, and then you are not right. Because we buy these types of junked motorcycle and return you good cash. Sell any motorcycle in any condition. All types of motorcycles have some worth, even it is completely damaged or not in running condition. All these types of motorcycle can be used for making money. We provide best and maximum cash solution to our customers. We pay and pick up with out any delay. For dealing with TheBikeBuyers you have to just fill some points according to the condition of motorcycle. This form is available in the section of Get a Quote. You can also contact us by calling on the following number 877.751.8019.